It’s that time of year when we have to say goodbye to some products but we can help them go out with a bang! These products may be leaving our store, but make sure they aren’t out of your life! Whether it’s a die, a bundle or the Envelope Punch Board that you’ve been waiting to buy, now’s the perfect time to add it to your collection. But hurry, these items are retiring soon, so place your order now! 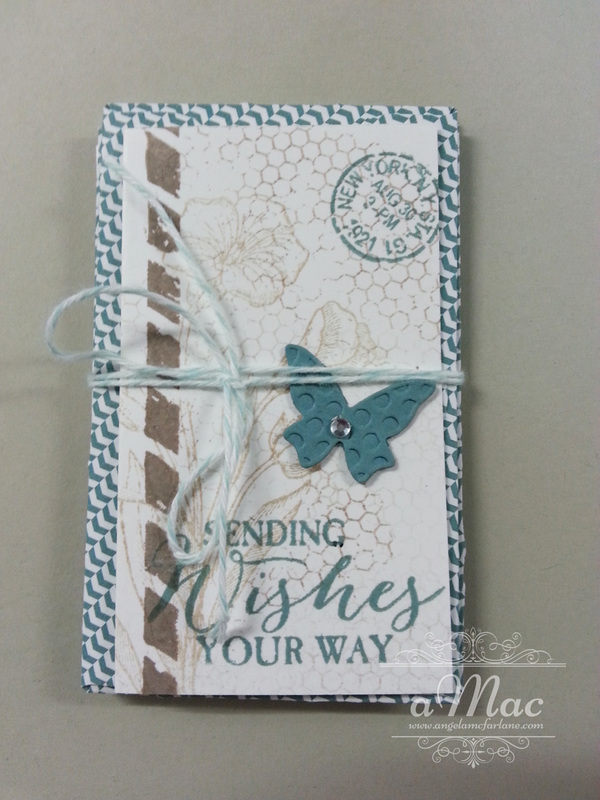 I used the Butterfly Basics bundle again to create these cute mini gift cards. I made matching envelopes using the amazing Envelope Punch Board. 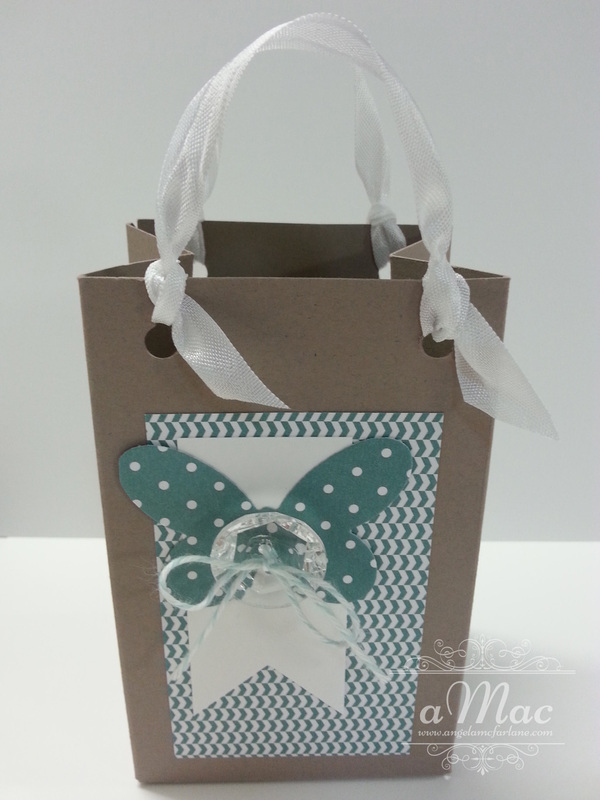 To package this cute bundle of cards, I made this cute mini gift bag using the Gift Bag Punch Board. If you’d like more information, please contact me or join me at one of my card classes. 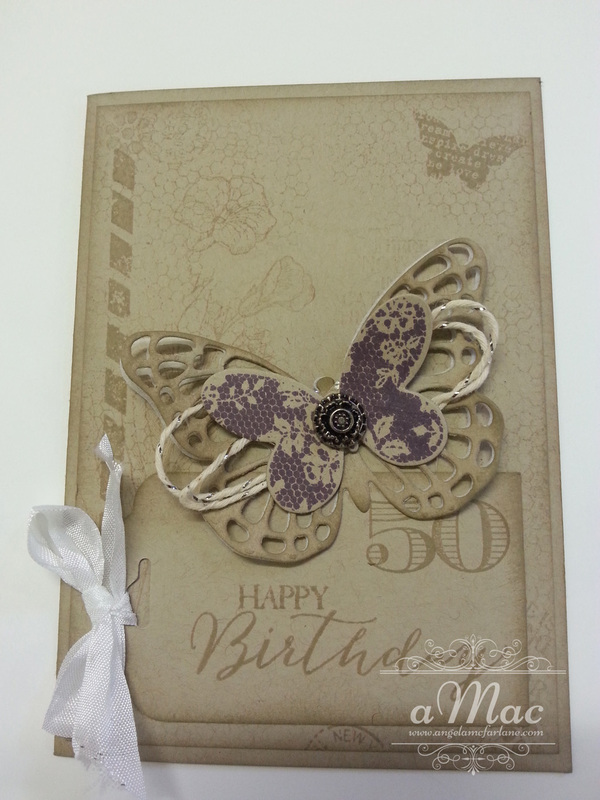 I created these cards using the lovely Butterfly Basics bundle (stamp and framelits). This is one of my many favourites to play with. I kept the colours simple using a combination of Crumb Cake, Perfect Plum and Whisper White. The very Vintage Brad adds a special finishing touch. 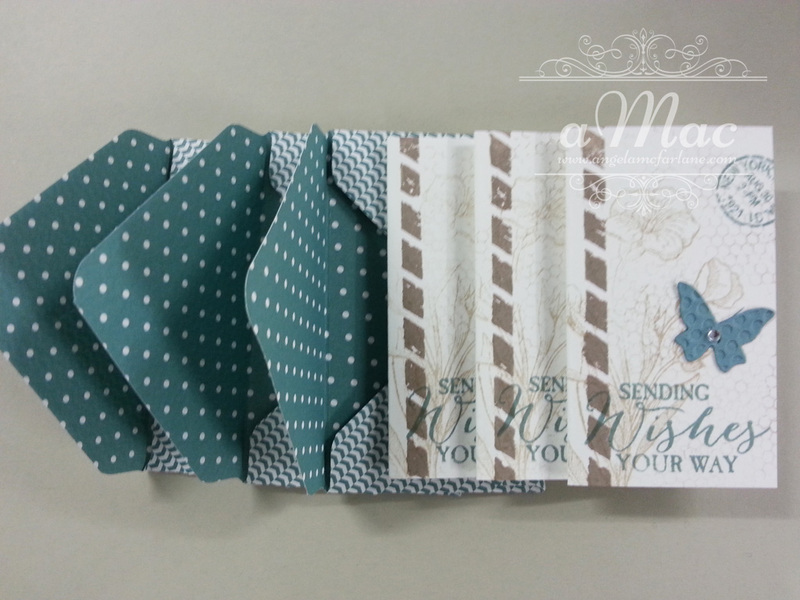 I made a matching envelope, using the Envelope Punch Board, to make it extra special! The NEW Annual Catalogue is coming! Want to join my team? The content of this blog is my sole responsibility as an independent Stampin’ Up! 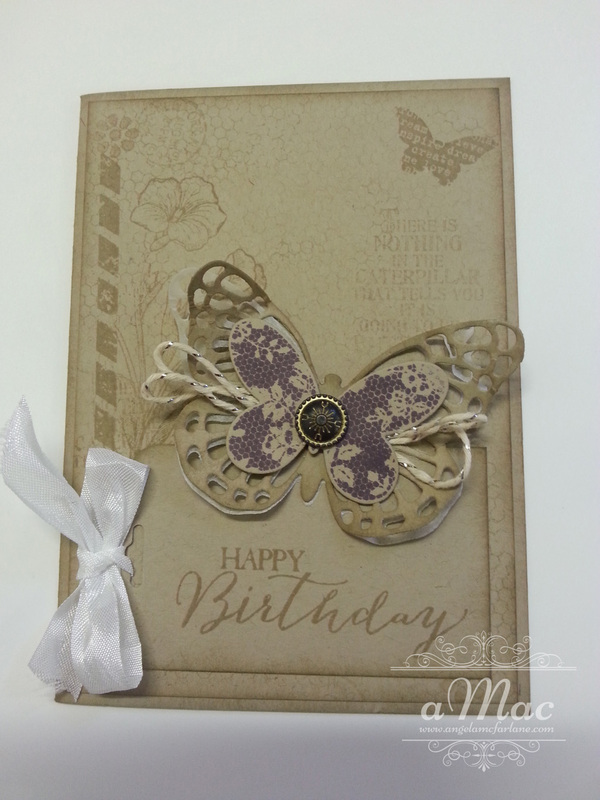 demonstrator and the use of and content of the classes, services, or products offered on this blog is not endorsed by Stampin’ Up! 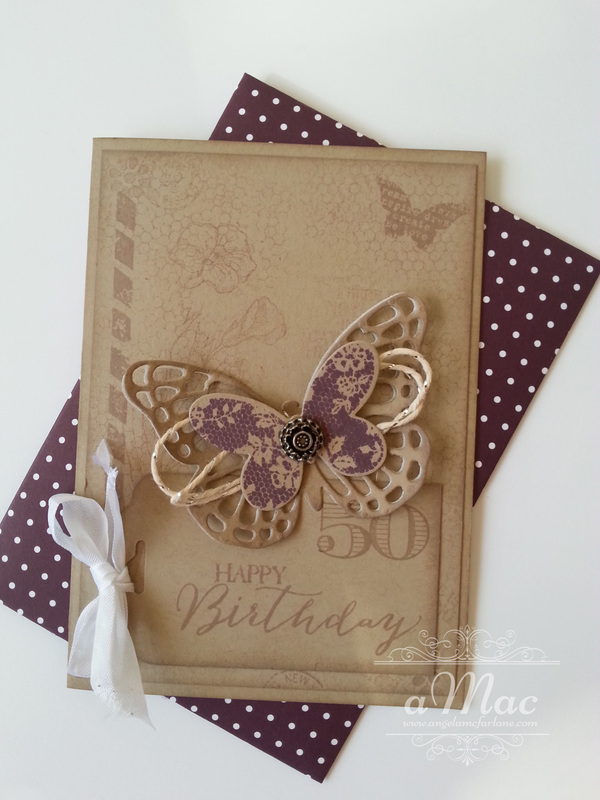 All images are (c) Stampin’ Up! 1990-current unless otherwise stated. 2019 Stamping with aMac ©.